(April 20, 2017) LOS ANGELES – Today PATH (People Assisting the Homeless) broke ground on the organization’s newest development, PATH Metro Villas; one of the first major developments to launch since voters across Los Angeles approved Measures H and HHH. 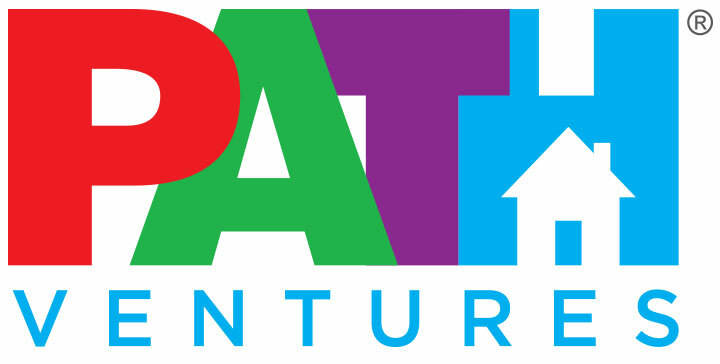 PATH Metro Villas is led by Co-Developers PATH Ventures, an agency of PATH, and Affirmed Housing Group. Also on hand at the groundbreaking was Mark Ridley-Thomas, Los Angeles County Supervisor. With an anticipated completion of summer of 2018, PATH Metro Villas will provide 187 permanent supportive housing apartment units and 88 interim housing beds. On-site services will include case management, job training kitchen, on-site building management, security, the Town Square social services, among other amenities. The facilities will also provide four key services: Housing, Healthcare, Employment, and Veteran Services. Every day PATH works to end homelessness for individuals, families, and communities by building housing and providing supportive services throughout California. In just the last three years PATH has helped over 7,000 people and families move into permanent housing and has notably set an ambitious new goal to help 10,000 people by 2020. The full list of speakers at today’s groundbreaking included: Joel John Roberts, CEO of PATH, Mark Ridley-Thomas, Los Angeles County Supervisor, Mitch O’Farrell, Councilman of the 13th District, David Ho Jr., Donor, Leslie Carter, United Healthcare COO for California, Jacqueline Waggoner, VP and Southern California market leader, Enterprise Community Partners, Ed Gipson, General Manager of the Los Angeles Housing and Community Investment Department, Ryan Mulligan, Assistant Director of Section 8 for the Housing Authority for the City of Los Angeles, Ben Metcalf, Director for the California Department of Housing and Community Development, Wendy Garen, President and CEO for the Parsons Foundation, Jim Silverwood, President and CEO for Affirmed Housing. PATH, founded in 1984, is ending homelessness for individuals, families, and communities. They do this by building affordable supportive housing and providing supportive services throughout California. In the last four years, PATH has helped over 6,500 move into permanent homes. Their goal is to help 10,000 people Make It Home by 2020. More info at https://www.epath.org.